Sources tell Variety the tech company is in talks with the footballer about a reality TV show starring himself. 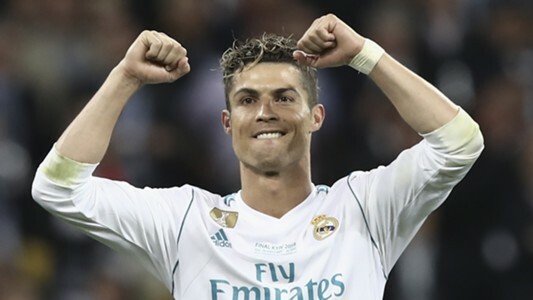 Cristiano Ronaldo could make around $10 billion for this 13-episode deal. The show would be similar to Tom Brady’s docu-series on Facebook Watch, which featured his life on and off the field.